The underwater world is amazing. It has its own inhabitants, rules of life and, of course, secrets and treasures. You have the chance to become the part of it in the Riches of The Sea online slot machine free game. We have to say thanks to the World Match provider for this wonderful video slot with 5 reels, 20 paylines, and 1 bonus round. The game jackpot is 750 credits. World Match free casino slot games no download no registration differ from the majority of slots with their really cool graphics, realistic sound effects and interesting themes in general. We agree that the ocean theme is not new for all, who choose free video slots to play from time to time. However, it is very well represented in the Riches of The Sea game. 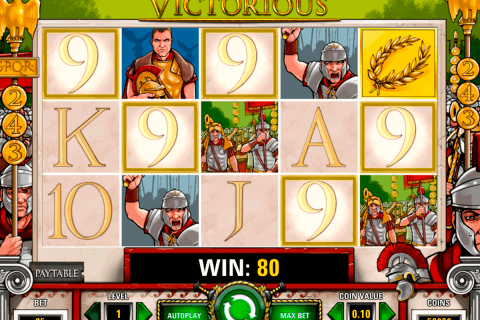 The most valuable symbol of this slot is the Game Logo icon, which is the jackpot symbol. The first of two special icons in this casino game is the Mermaid Wild symbol, which cannot complete combinations only with Scatter symbols. 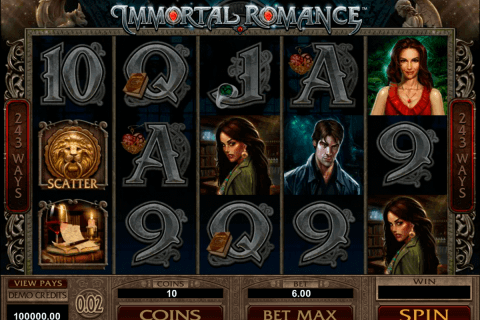 Moreover, during the free spin slot machine feature, the Mermaid Wild symbol acquires functions of the multiplier icon. This means that every combination with this symbol will have doubled payouts. You will also see the Shell image with the word BONUS on it. 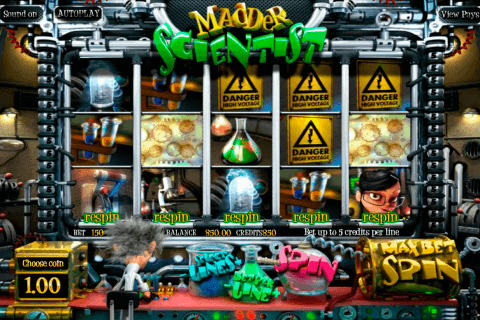 It is the Scatter symbol, which awards online players with 8, 12 or 16 free spins for 3, 4 or 5 Shell Scatters respectively. 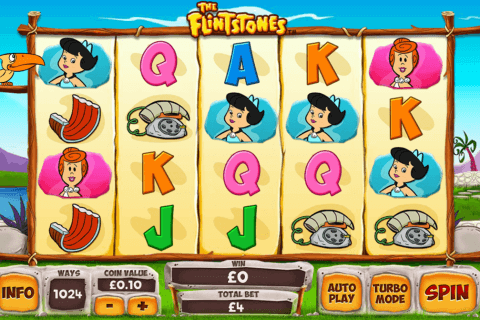 As you can see, the Riches of The Sea game belongs to traditional free slots with bonus feature no download. However, its distinctive feature is the cool realistic graphics and nice sound effects. During the play, you will enjoy looking at symbols of the dolphin, the octopus, the whale, the shark, the tropic fish, the mermaid, the shell, the game logo and A to 10 card icons. Start discovering the amazing underwater world and its treasures in online casinos in Canada together with the Riches of The Sea slot from the World Match developer.